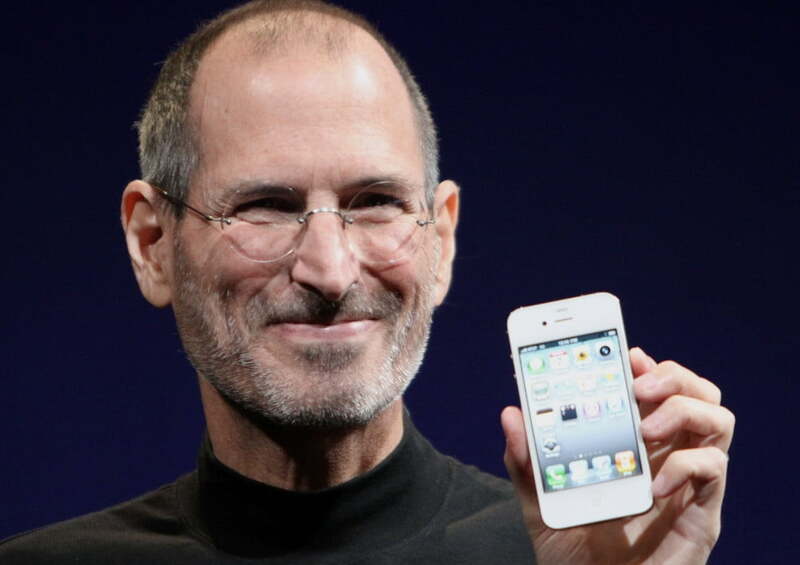 Startling news rocked Apple’s Cupertino empire today as Steve Jobs resigned as CEO of Apple. Jobs will become the Chairman of the Board, while Tim Cook will take over as Jobs’ successor, and will also be joining Apple’s board of directors. All of these changes are to take effect immediately. Tim Cook has served as acting CEO while Jobs was out, as well as the company’s COO. Cook was in charge of apple’s operation, sales, and end-to-end supply chain.